Built to be under sail, Sailing Ships capture the old-world charm of sailing and add to it a dash of true luxury and elegance. With expansive decks, libraries and lounges, there is plenty of space to relax and contemplate, read a book or enjoy a drink. 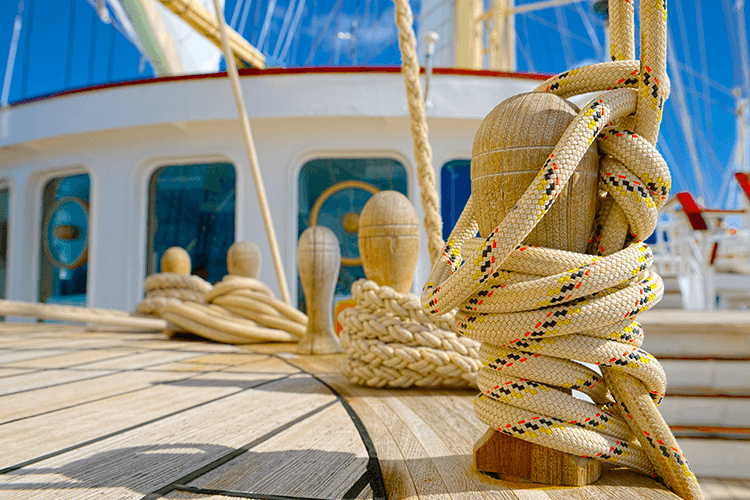 Delivering top quality service and furnished in beautiful décor, Sailing Ships possess a magical presence that will have you feeling wonderfully carefree and relaxed in no time at all. 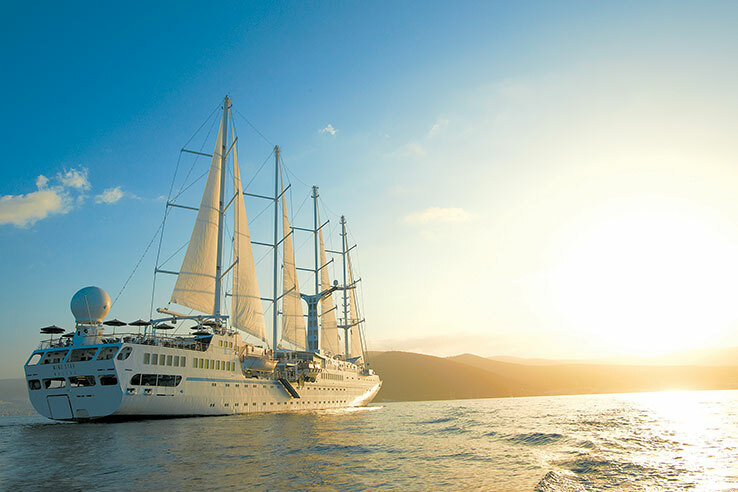 Capture the romance and beauty of Tahiti as you set sail aboard the luxury yacht, Wind Spirit. Visiting some of Tahiti’s most picturesque islands, enjoy gourmet cuisine, personal service and old-world charm. You’ll want for nothing on this tropical cruise holiday! 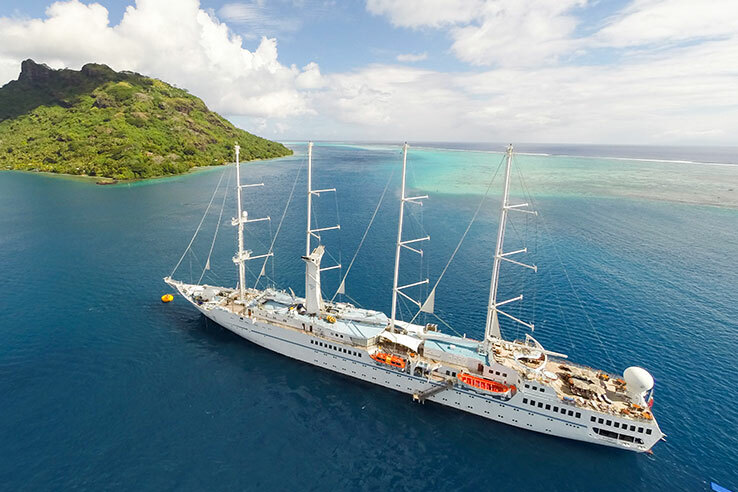 Spend 14 decadent days in Tahiti with this fly/cruise package aboard the luxury yacht, Wind Spirit. Visiting some of Tahiti’s most picturesque islands, enjoy gourmet cuisine, personal service and old-world charm. You’ll want for nothing on this tropical cruise holiday! Combining lively, bustling cities with serene, pristine beaches, this unique combination of luxury cruise and iconic rail journey is a true treat for lovers of sailing ships.